Thane is a beautiful city and a part of the Mumbai Metropolitan Region (MMR) that has evolved over the years. Offering strong connectivity to a number of locations in the city and the Mumbai Metropolitan Region (MMR) as a whole, Thane offers easy commuting that is pretty impressive. Being a well-planned city, Thane offers a perfect balance between modern-day architecture and Mother Nature. 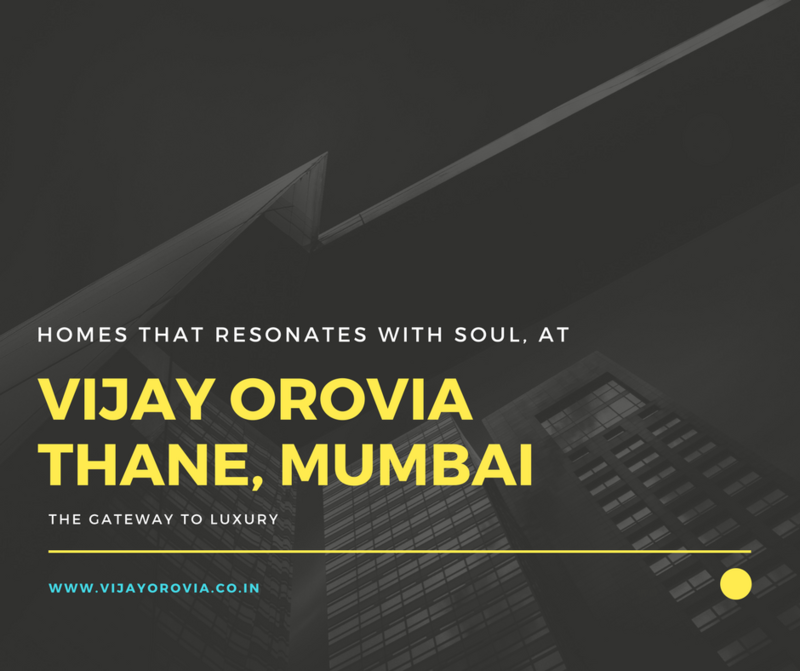 Unlike its neighboring city (Mumbai), the residential developments in Thane are well –spaced from each other and offer spacious apartments that are packed with luxury, something that developments in Mumbai lack. Although the property prices in Mumbai are on a constant rise, the city faces a shortage of development space that leads to residential spaces that are nowhere close to spacious. A number of home buyers and investors are purchasing property in Thane as it is comparatively cheaper and offers so much more than Mumbai. With fabulous infrastructure and transportation facilities, people can enjoy the best of both cities each and every day. If you are looking for some fun and entertainment without worrying about long-distance journeys, Ghodbunder Road is where you need to reside. Home to reputed schools, colleges, malls, shopping centres, supermarkets, cinemas, retail outlets, convenience stores, hospitals, medical centres, cafes, clubs, pubs, restaurants, lounges, banks, ATMs, water parks, entertainment zones and more, this location offers a life of convenience that will surely make you glad. Ghodbunder Road has turned into an ideal location for a number of home buyers and investors as the residential developments at this region offer luxury and comfort of the highest magnitude, but are available at an affordable price tag. You can conveniently live like a king without worrying about a load on your wallet. As Ghodbunder Road has gained maximum popularity over the years, a number of well-known real estate companies have rooted themselves in this location. Today, you can browse through a wide range of developments and pick the ideal residential space that fits your budget perfectly. 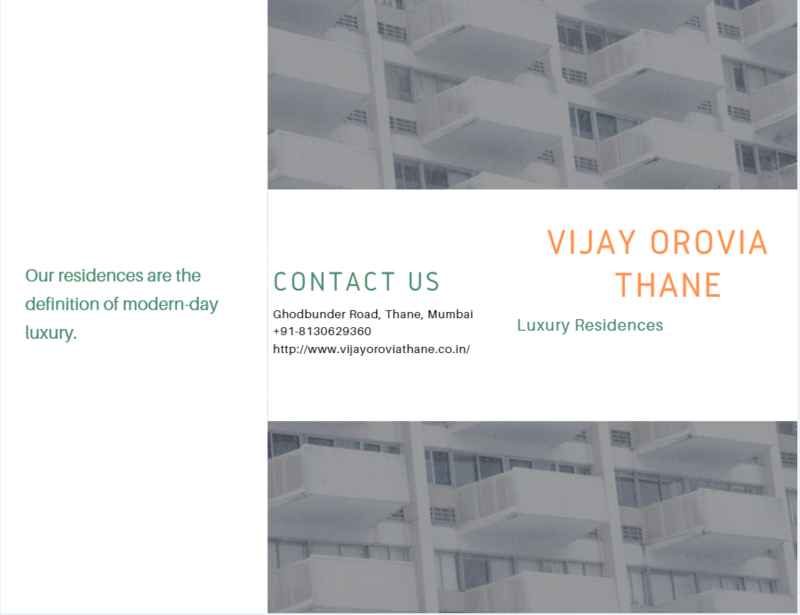 Vijay Orovia by Vijay Group is one fine example. Purchasing property at a development like this will not only offer you premium luxury, but good property value in the days to come as well. Home to a number of IT companies and corporates, this location has plenty of employment opportunities under its sleeve. When it comes down to infrastructure, this location has a dense network of roads that connect to a number of locations in Thane and Mumbai as well. It is an undeniable fact that residing at Ghodbunder Road offers easy commuting to work and other parts of the Mumbai Metropolitan region (MMR). 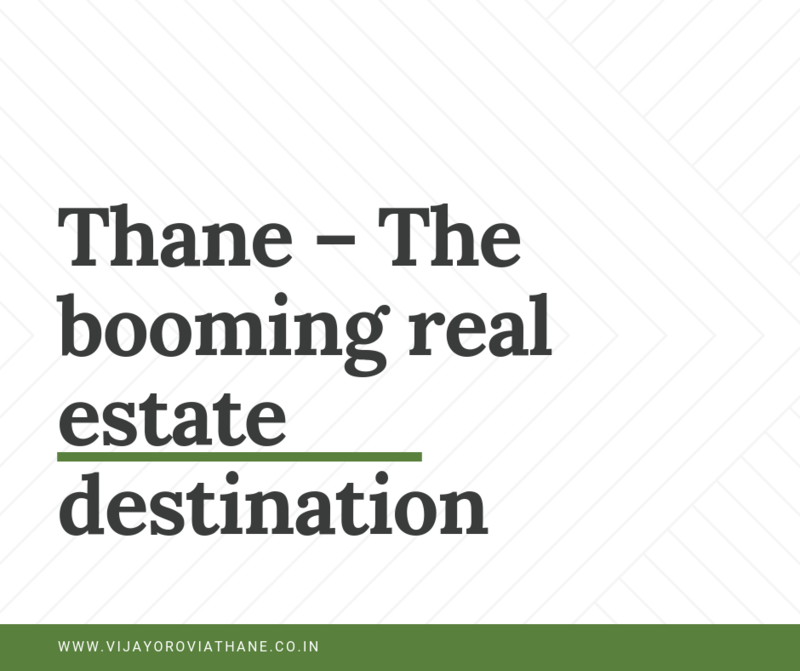 Thane continues to evolve and has a bright future ahead. With property prices that are light on your wallet, this city lets you enjoy a modern-day lifestyle that will always keep you smiling. The large number of residential projects throughout the city have grabbed the attention of the masses.